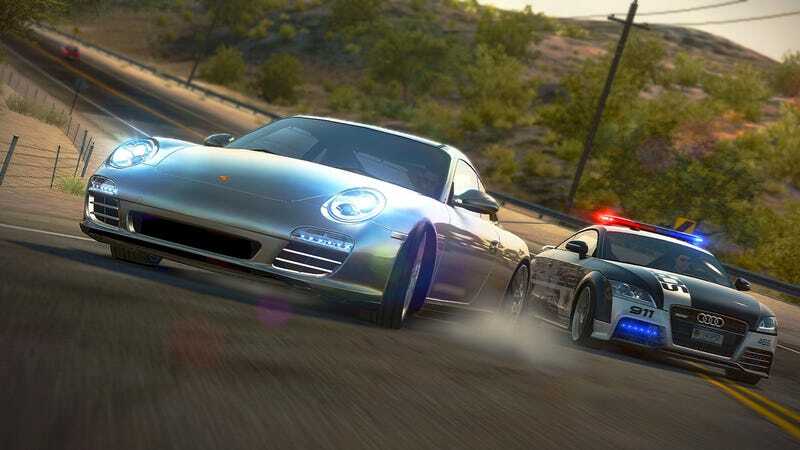 Need for Speed: Hot Pursuit. Looks interesting, and priced right as part of a bundle of driving games. I like open world driving games (TDU2 is still a favorite). Any oppinions?